This year S10 series comes with some Pop Colors compare with previous years, that are entered with the Black, Gold, and White. The latest flagship device from Samsung is available in multiples of colors, and we will show them to you. Samsung launched its high-end flagship Galaxy 10 at the beginning of this year. This smartphone has two other variants which are the S10+ and S10e. While the following options come with cutting-edge specifications, the main variant Galaxy S10 comes with futuristic specs which include an in-display ultrasonic fingerprint sensor. This device features the trending hole-punch display in place of the notch used for older galaxy models. There are a lot of funny wallpapers that can blend with that hole. You can use that Hole punch camera to get notifications. 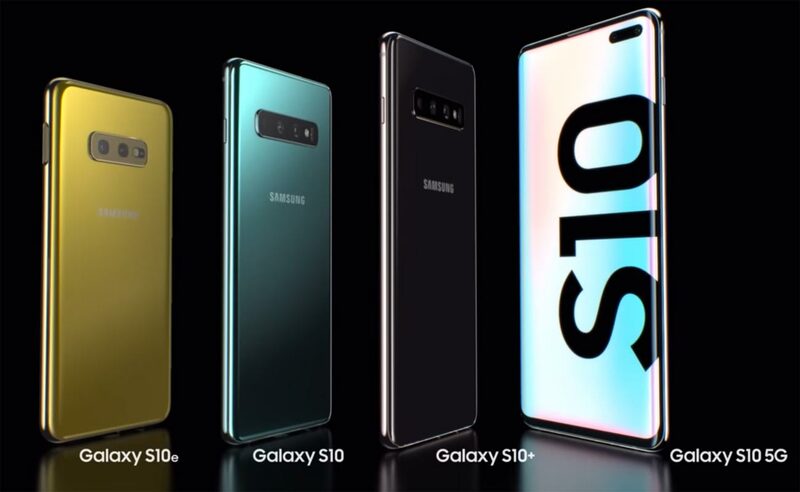 In all, the Samsung Galaxy S10 smartphone meets the fashion of a modern techie, thanks to the different finish options. As said earlier, there are multiple color variants of this device (up to 8 different color options). You’ll find a befitting color for your style. However, depending on your location and where you’ll be shopping this device from, you may be limited in the color options you can buy. People living in the US who wants to buy the Samsung Galaxy S10 are limited to purchasing the device in the Prism Green or Canary Yellow colors. Well, US customers can go for the prism black color or any of the other six shades available in the country. Nevertheless, irrespective of which color your Samsung Galaxy S10 is coated with, the performance is the same on all units…:) Unless otherwise, you choose high RAM options. All Samsung Galaxy S10 models come with the in-display fingerprint (ultrasonic) as well as every other feature that was integrated on the device. The color options are merely to spark and complement your fashion/style when you step out in public. But, all colors of this device look stunning, sleek, and shiny. 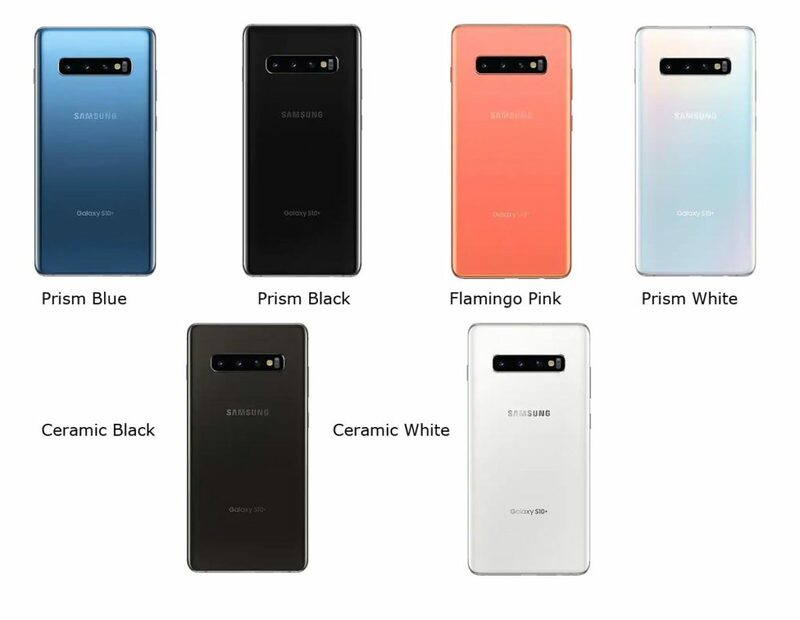 Here is the array of hues which the Samsung Galaxy S10 is coated with; you may have seen a device with these colors, anyway. Porcelain White is exclusive in India. S10 Plus have Lot of color options including Ceramic White and Black. 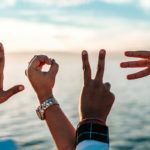 There are Lot of Freebies and Offers available in the Samsung US. 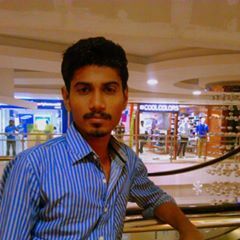 Buy S10 in the US. There is no Ceramic White, and Black are available in S10 even if in 512 GB Variant. There is no Ceramic White, and Black are available in S10 even if in 512 GB Variant. Canary Yellow in S10e is Exclusive in the UK. Other variants of this model are also available in different colors including ceramic coatings. Later this year, we will be expecting a blue color Samsung Galaxy S10. These six colors mentioned above are already available in the market for you to buy. 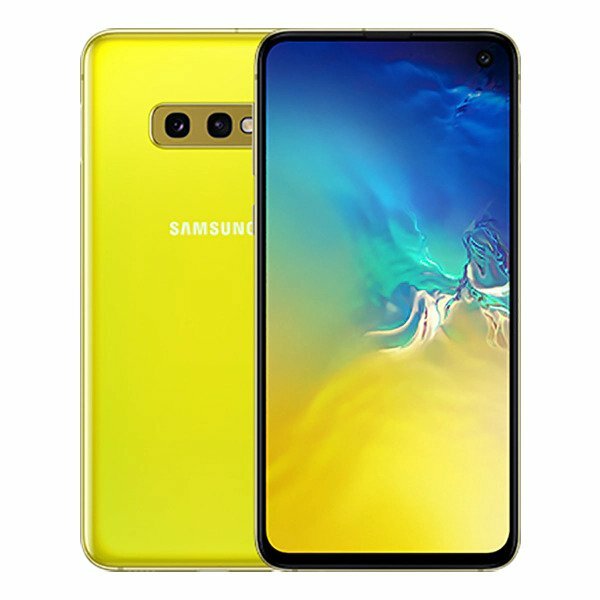 Although, if you’re in the US, you can own a Canary Yellow finished Galaxy S10, neither can you hold the Prism Green color variant, too. The high-specced variant of this device – S10+ will be available in excellent ceramic finishes (black and white). This will be an attractive option for high-taste persons. 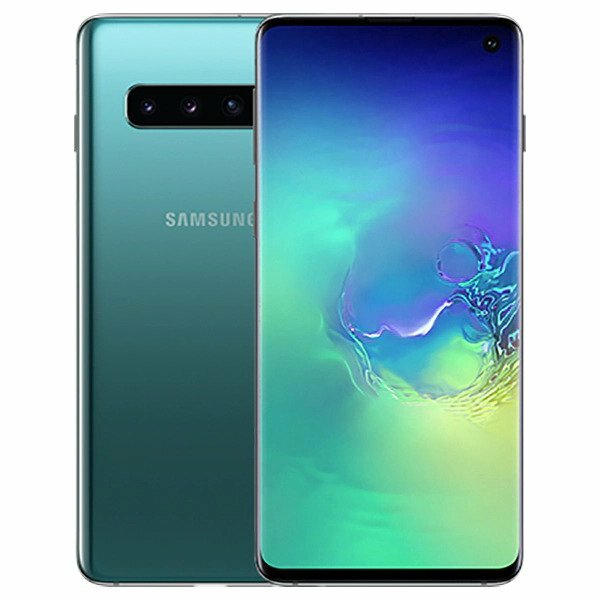 Prism Blue models of Galaxy S10 will be available in specific stores in the UK. Among all these colors, the Prism black and White may remain the best-selling model. A lot of people prefer classic colors rather than “too-shiny” colors. Hopefully, this model will be the most popular choice; it has always been like this. You can now buy the Samsung Galaxy S10 from certified retailers/shops in different countries. However, the device is yet to be launched in some countries in Africa.